Allow us to be the solution to your transport problem. 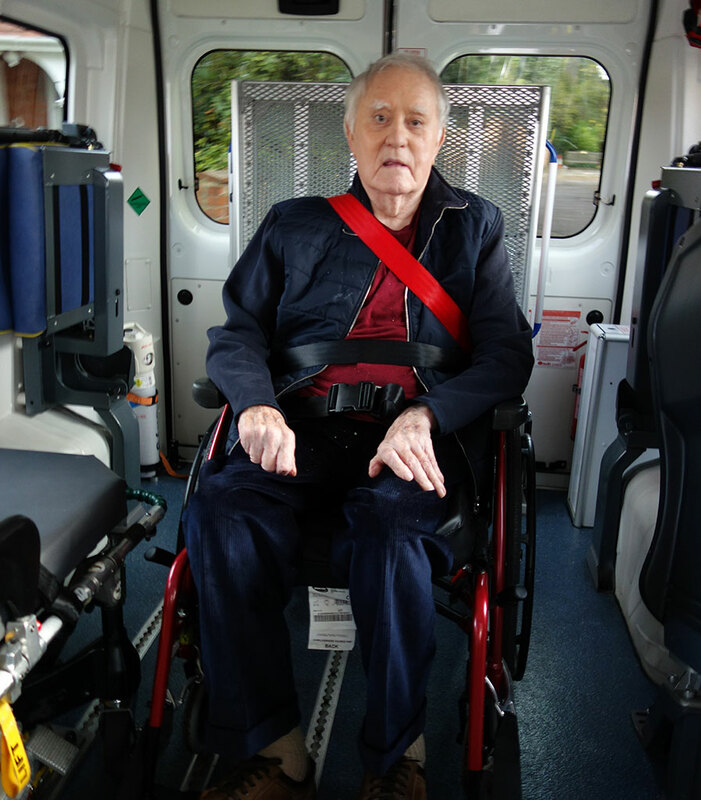 Whether you need non-emergency transport for yourself, or for a relative or friend; whether your requirement is a one-off or regular; whether it is local or long-distance; we are here to help. Our experienced staff and specialist vehicles and equipment can make that seemingly-impossible journey possible, and take away the worry and the hassle. All it takes is one phone call: we’ll give you the benefit of our advice and we will always try to accommodate your requirements. Obviously the more notice you can give us, the more likely we are to have availability within our schedules, but please don’t put off giving us a ring even if your timescale is very short. And we will always provide you with a quotation for the job, so you know in advance exactly what it will cost. Our staff are trained to ensure that you or your loved ones are comfortable, reassured and treated with dignity and respect at all times, from collection to arrival and throughout the journey. To discuss your transport requirements, just call us on 01926 403359. You can also download further information (including answers to some frequently asked questions) by clicking here.